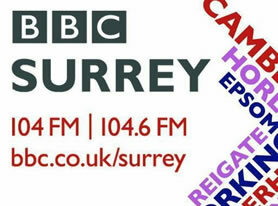 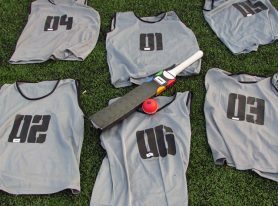 BBC Radio Surrey recently did a segment on Cage Cricket, filmed at The Longmead Centre in Epsom. 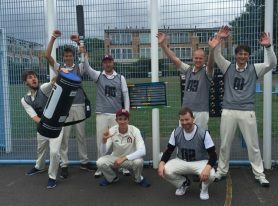 Cage Cricket is now officially part of Epsom & Ewell’s Active Surrey Get Active 50+ programme, with weekly sessions planned until the end of July. 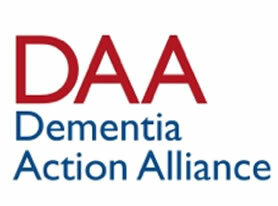 Cage 4 All is proud to announce that Cage Cricket is now an accredited member of the Dementia Action Alliance for the Alzheimer’s Society, covering Southampton, Hampshire and the Isle of Wight. 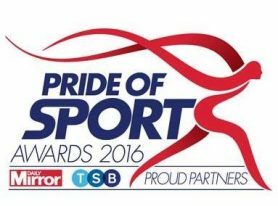 Cage Cricket are delighted to announce the nomination and shortlisting for the Daily Mirror’s Pride of Sport Awards. 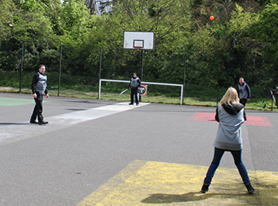 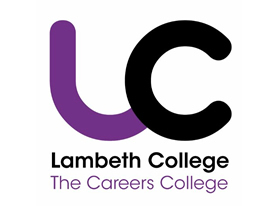 Cage Cricket have been nominated within the TSB COMMUNITY PARTNERSHIP AWARD. 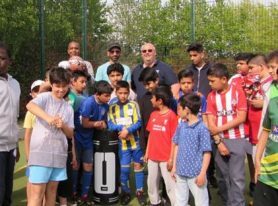 Cage 4 All CIC, in very close partnership with Awaaz Community Radio, West Itchen Community Trust, Ikan Trust and the people of the local community have been shortlisted for a major community project in the St Mary’s & Newtown areas of Southampton.